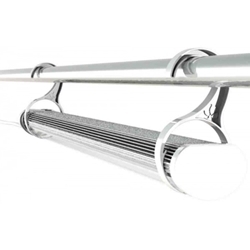 The Secret Jardin LED 42w Blue light is a great alternative to HPS, CFL or T5 lighting. 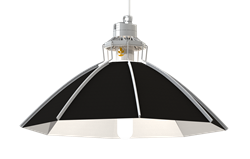 The 42W LED lighting can be used on its on as Propagation/ Vegetation lighting or as supplimentary lighting to your existing set-ups. LED's are widely used as they have very low running costs, reducing your electricity expenses without reducing speed and quality of growth. 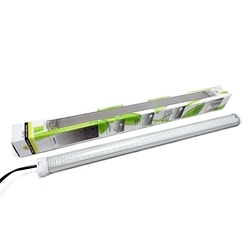 LED grow lights emit minimal heat which is ideal to help regulate temperatures in grow rooms. 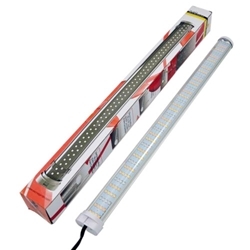 Each LED light is 42w and is comparible to 4x 55w flourescent propagation lights. 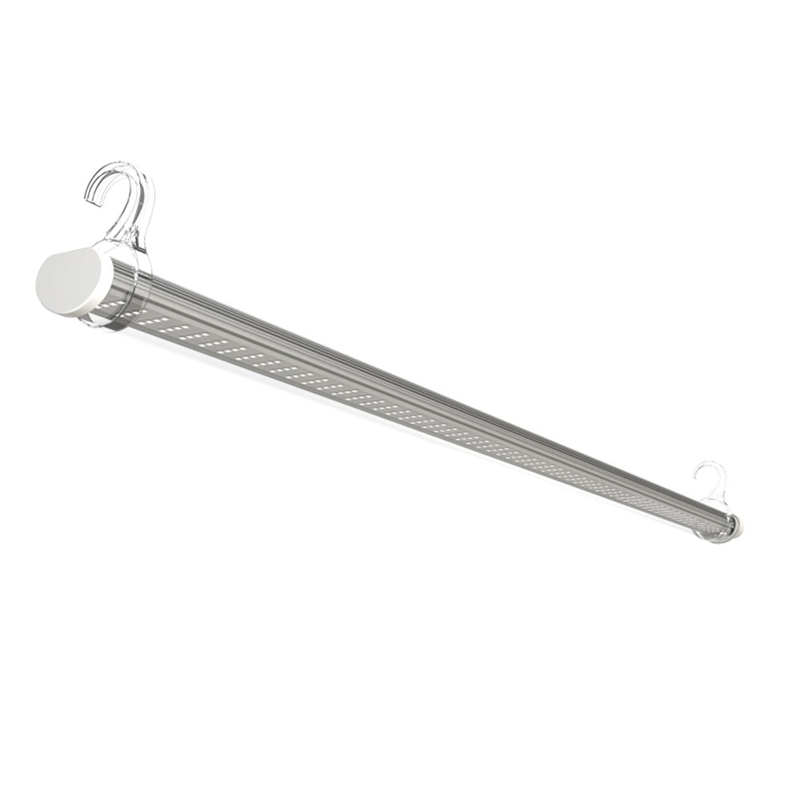 These LED's have a life expectancy of 30,000 hours on average.